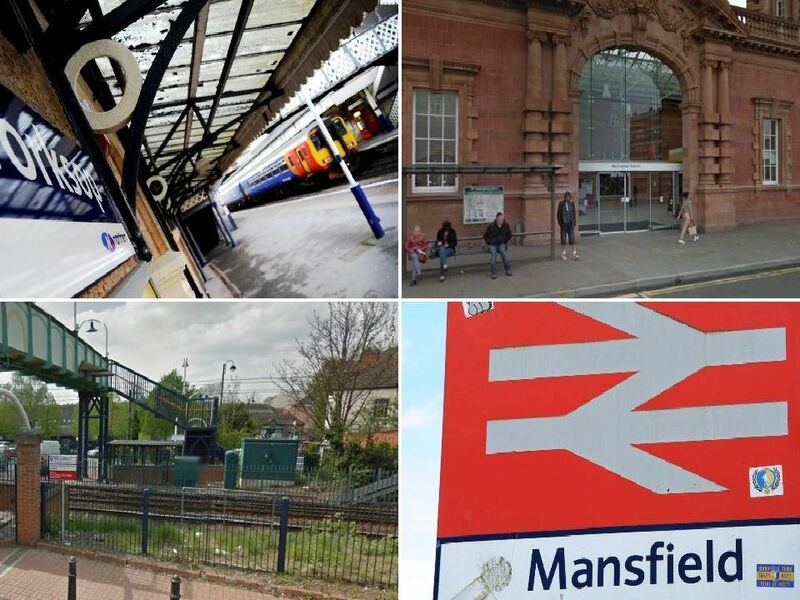 These are the latest crime statistics for railway stations in Nottinghamshire. We’ve provided the crime figures for all the main stations our readers may use, plus the passenger numbers for 2018. However, we should point out that travelling by train is still a very safe option. British Transport Police add that busy stations will inevitably generate more reported crime.